From tap and stomp to chilling out in an urban garden retreat, this year’s welcome reception for the Asia-Pacific Incentives & Meetings Expo (AIME) promises to stimulate the senses, and capture the essence of Melbourne. The event will be held at The Goods Shed South. Once a landmark public transport building, The Goods Shed South will transform into a series of unique spaces which present Melbourne’s diversity, from established cultural experiences to emerging subcultures. According to Sandra Chipchase, CEO of the Melbourne Convention + Visitors Bureau (MCVB), the event is centred around city life from a local’s perspective. 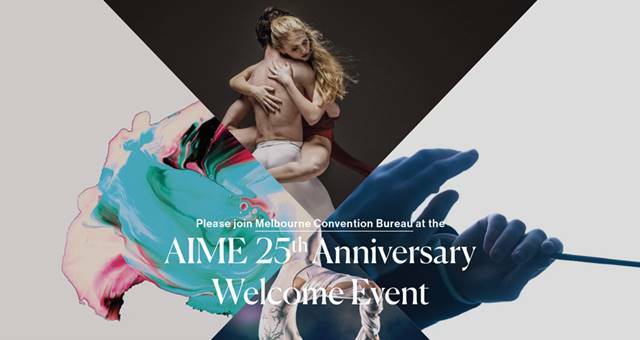 “This year’s AIME Welcome Reception will provide a microcosm of Melbourne local life in 2010, bringing together various nightlife, culinary and entertainment experiences from throughout Melbourne into the one exciting space. “Whilst one space reflects the outdoor garden typical of Melbourne’s famed rooftop bars, another showcases the city’s streetwise edge, complete with industrial decor, DJ and urban dance,” Chipchase said. “Melbourne’s multiculturalism will also be highlighted throughout the event, particularly through showcasing the diverse culinary styles and traditions which Melbourne has embraced from around the world. “These include Mediterranean, Pacific Island and Oriental cuisines, each of which will be complemented by unique art installations to capture Melbourne’s multicultural essence. 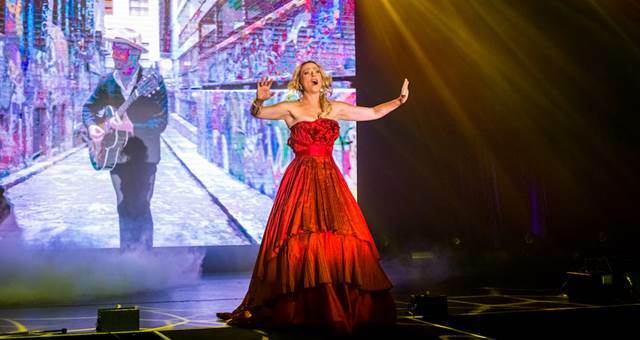 The creative concept, staging and design for the AIME 2010 welcome reception has been organised with the assistance of key event sponsors, Staging Connections and Atlantic Group. More than 2,300 people are expected to attend the event from 6pm – 9pm on Monday 1 March, 2010. Tickets for the Welcome Reception can be booked online by clicking here. AIME will be held at the Melbourne Convention and Exhibition Centre, Australia, 2 & 3 March 2010.